Four pharmacists are competing to fill a position on the Pharmaceutical Services Negotiating Committee (PSNC) previously held by the late Kirit Patel. 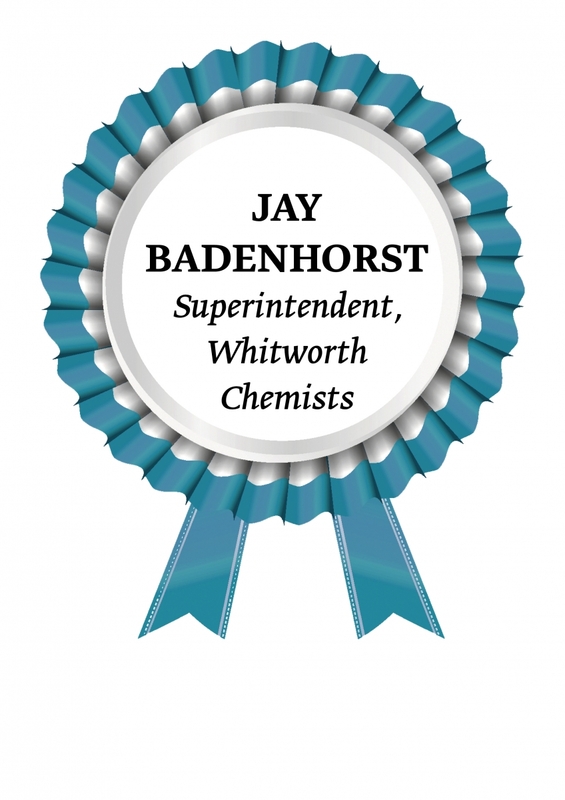 Candidates from pharmacy chains Day Lewis, Cohens, Whitworth Chemists and Jardines are hoping to be elected as one of the negotiator’s multiple chemist representatives, with votes closing at 5pm on Monday October 3. 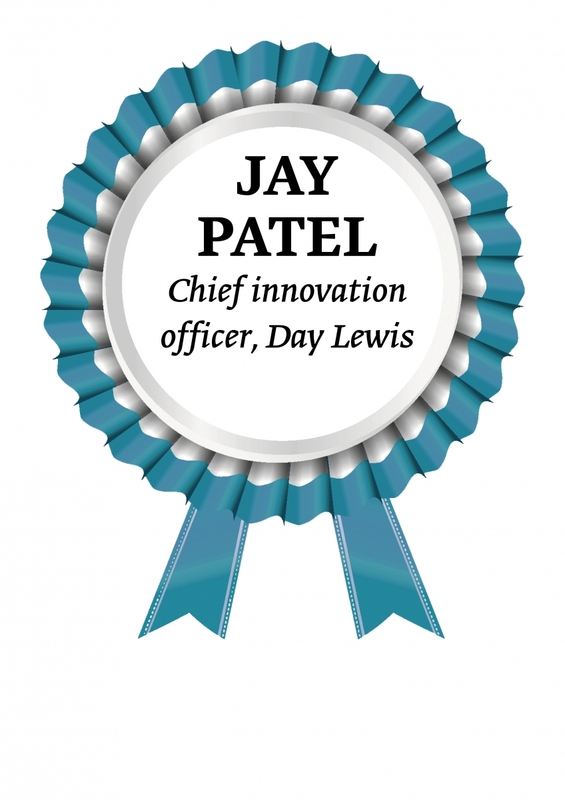 Kirit Patel’s son Jay – who is the company’s chief innovation officer – is standing for the position on behalf of Day Lewis. He is up against Whitworth Chemists’ superintendent and managing director Jay Badenhorst; Milton Keynes-based Jardines owner and co-founder Has Modi, and Cohens’ business development manager Karen Rice. The successful candidate will replace Kirit Patel, following his “untimely death” in July, PSNC said when it first advertised for the position in August. The representative’s term of office – usually lasting four years – will end in March 2018, it added. PSNC’s multiple chemist representatives are responsible for providing an “important conduit” with multiples as well as making sure the negotiator “undertakes the functions set out in its constitution”, it said. PSNC, which is currently negotiating with the Department of Health over the sector’s funding, said last month that its decisions can have a “significant effect” on businesses. The elected representative must therefore be confident they will make decisions that will be beneficial for all pharmacies, not just their own, it added. To qualify as a multiple, a chain must operate more than nine pharmacies in England, PSNC said. Chains that qualify receive one vote in the election for each branch they own. In his manifesto, Mr Patel said he would make an “excellent” multiple chemist representative because he is an “expert” in pharmacy technology and has built “strong personal relations” across the sector. If elected, Mr Patel said he wants to prevent pharmacy from descending into a “winner-takes-all monopoly” dominated by internet pharmacies, as has been seen in the retail sector with companies such as Amazon. “Such a model would highly jeopardise patient safety,” he warned. He also cautioned against the sector becoming too service-led and moving away from its dispensing function. Both roles are “equally important… and should be fairly remunerated”, he added. Mr Badenhorst said it is “essential” that whoever becomes PSNC’s latest multiple representative works to “establish community pharmacies as the best place for delivering primary care on the high street”. The successful candidate should continue to oppose the planned funding cuts in England and be able to “influence the right people at the right level”, he wrote in his manifesto. They should also “listen and respond” to community pharmacies, he pointed out. While Mr Badenhorst stressed community pharmacy already provides a “highly efficient” dispensing role alongside services to help patients get “maximum benefit from medicines”, it is vital these functions remain “closely associated” until a new contract is agreed. Mr Modi stressed in his manifesto that community pharmacy must introduce new services such as long-term care management and a national minor ailments scheme. To achieve this, he said, PSNC should collaborate with the Royal Pharmaceutical Society and the General Pharmaceutical Council to ensure that independent prescribing is included as part of undergraduate syllabuses. If this does not happen, “all” independent prescribers will be “lost” to GP practices, Mr Modi warned. The government’s plans to install pharmacists in GP surgeries nationwide should be “strongly resisted”, because the same outcomes can be delivered through local community pharmacies more efficiently, he added. In her manifesto, Ms Rice emphasised that her “20-plus” years’ experience in pharmacy would allow her to have a “two-way conversation” with the contractors she will represent. 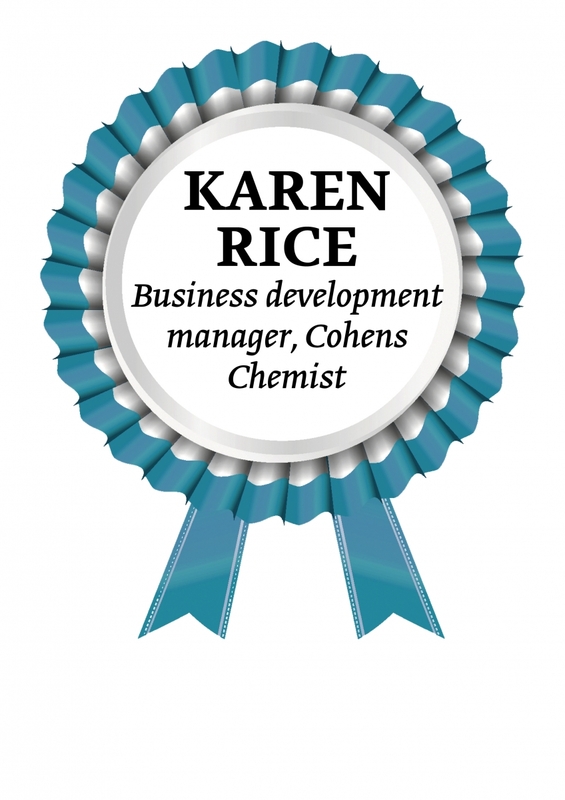 Ms Rice told C+D that a national minor ailment scheme is top of her wish list for community pharmacy, as is “working in partnership with our GP colleagues to help formulate policy on repeat ordering processes”. She also vowed to get the regulations amended around unmonitored distance-selling pharmacies, “to prevent the dilution of community pharmacy numbers” and their services. What issues do you think the successful candidate should focus on? Can't say it will make any great difference as the PSNC get told what the deal is by the DH. PSNC shuffle about.....remonstrate...'that's unacceptable! '.